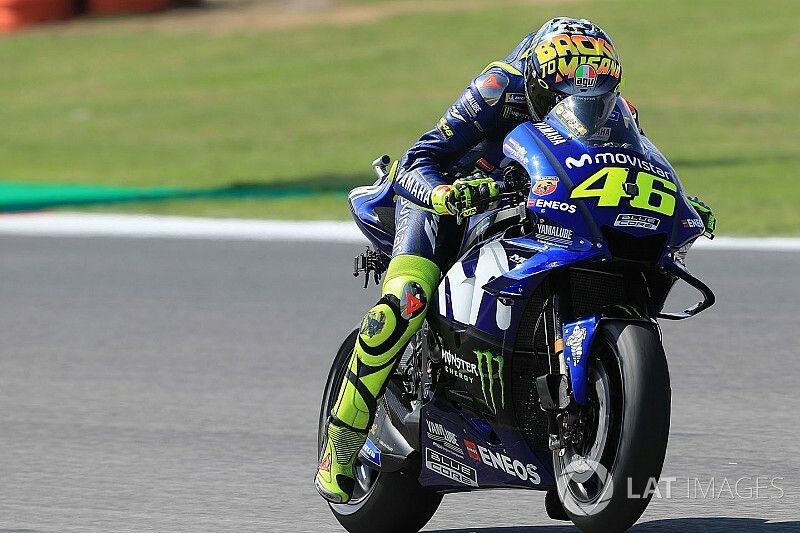 Valentino Rossi says he needs to find an extra two tenths of a second per lap to be able to finish on the podium in Sunday’s Misano MotoGP race. 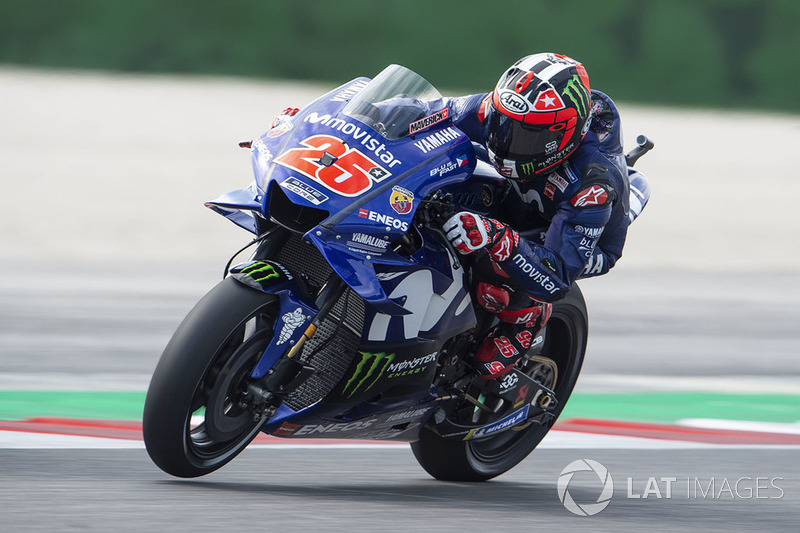 The Yamaha rider, who was forced to skip the event last year due to a broken leg, could only manage seventh in qualifying for the San Marino Grand Prix, 0.399s down on poleman Jorge Lorenzo. 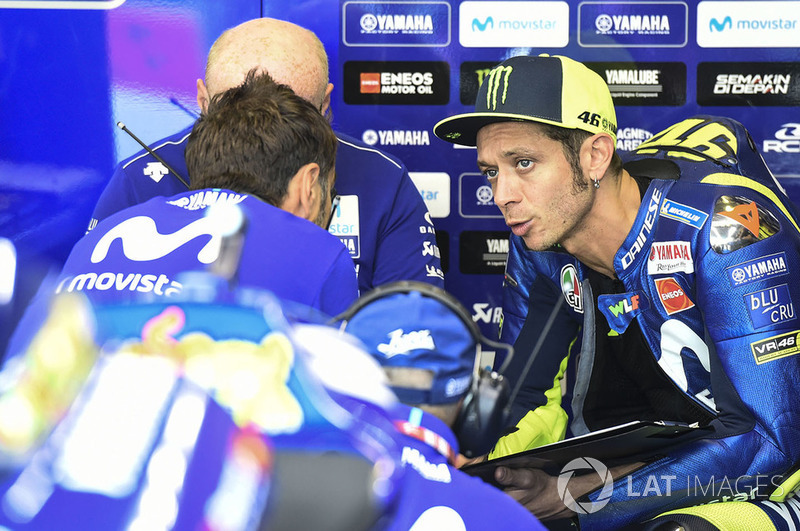 Rossi says he will work on honing the electronics on his M1 machine and his own riding style, but needs to make clear gains to be in contention for a top-three finish at his home track. “Starting from the third row, everything is difficult, especially at the first chicane,” said Rossi. 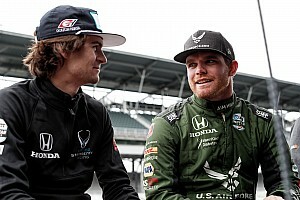 “It’s true also all the guys in front have a good pace, so [there's] nobody that make one lap and after is slow. We have everybody more or less there. But for sure starting from the third row will be not fantastic. “We have to try to be strong from the start and especially in the first two laps. We see. Asked whether race victory is out of reach, Rossi replied: “Boh, difficult to say, we are all very close. 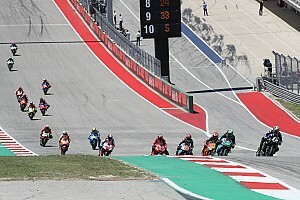 “Looks like the two Ducatis are very strong, but at the same time Maverick [Vinales], [Marc] Marquez are very strong. 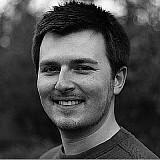 We are minimum five, also [Cal] Crutchlow and [Jack] Miller are not so far. Rossi’s teammate Vinales bagged a spot on the front row besides Ducati pair Lorenzo and Miller with a last-ditch effort in qualifying. 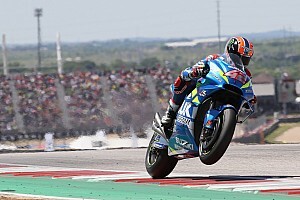 The Spaniard, who has endured an up-and-down second season at Yamaha, says his motivation to fight for victory is high after a competitive showing at Silverstone up until the race was cancelled. “After the Misano test [pre-Silverstone] I already said I felt much better with the bike, we seem to have improved a little bit the electronics, this gives me extra confidence on the bike with the front tyre,” he said. “So we are improving day by day, lap by lap I am feeling better with the bike, I know this qualifying maybe I could give a little bit more but I'm actually really happy to be on the front row, today is important. 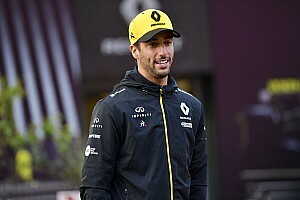 He added: “For sure, still there is time to improve, there are some corners that I have to improve the line, and I have some time, so let's see. Honestly I am curious to see how the bike works in the race.